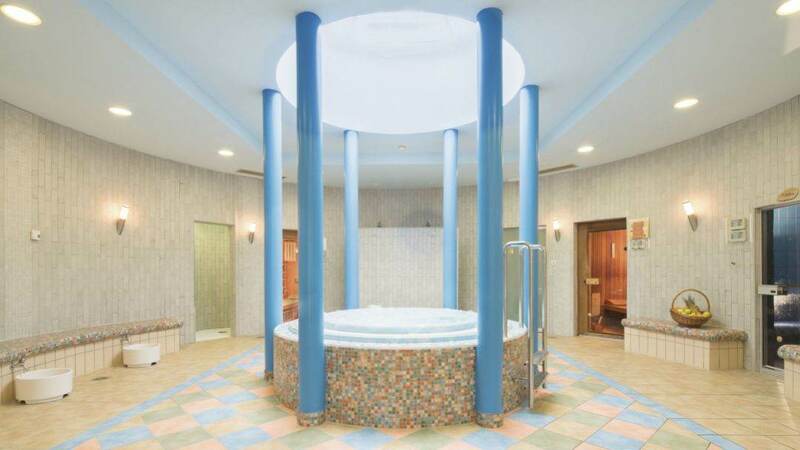 The charming, alpine-styled Best Western Hotel Kranjska Gora has a large indoor pool area and spa facilities – ideal for treating yourself after a hard day's walking. 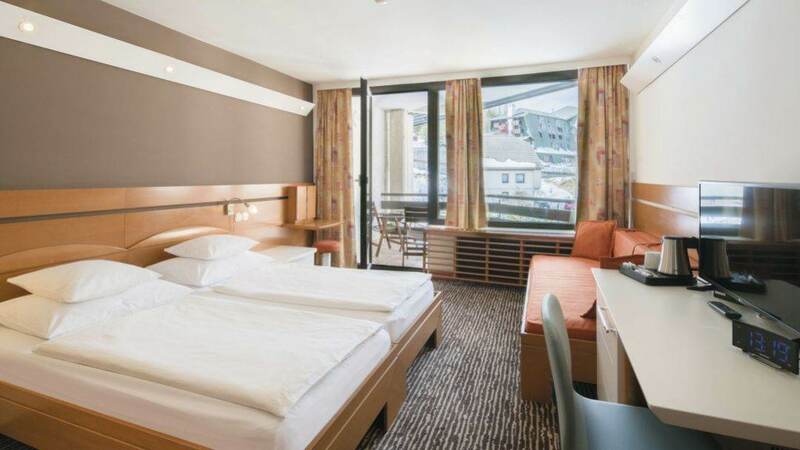 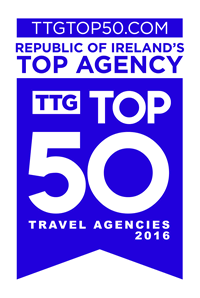 Set at the foot of the Julian Alps, the Best Western is one of the most popular hotels with British customers. 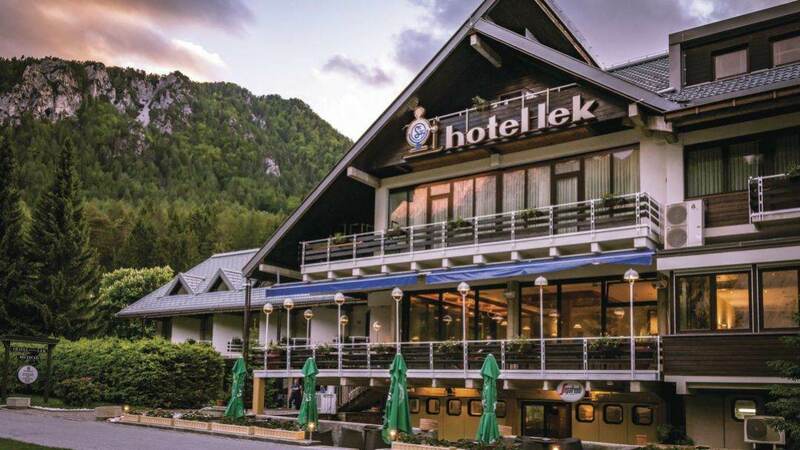 The hotel is in a great location for exploring the village of Kranjska Gora, accessing local transport links and going on gentle strolls up to the picturesque Lake Jasna.